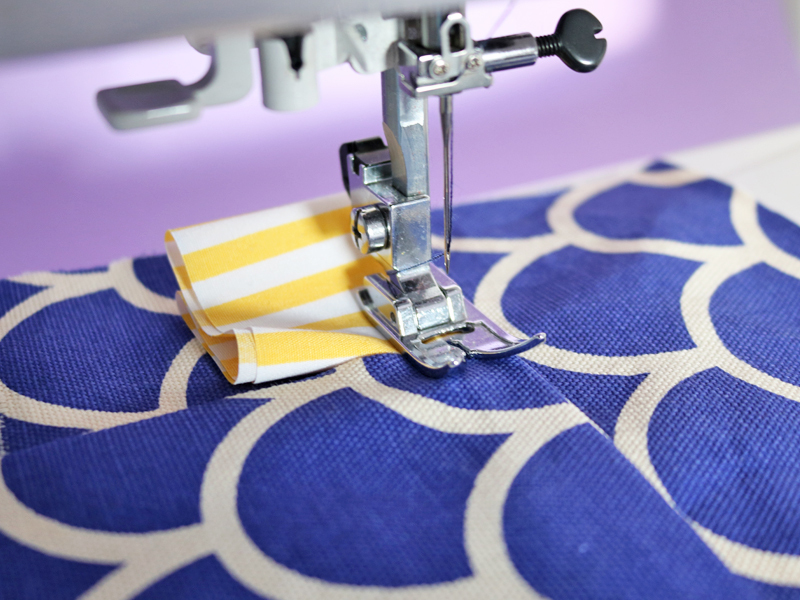 This week on the blog we are sharing some fantastic sewing tips with you. 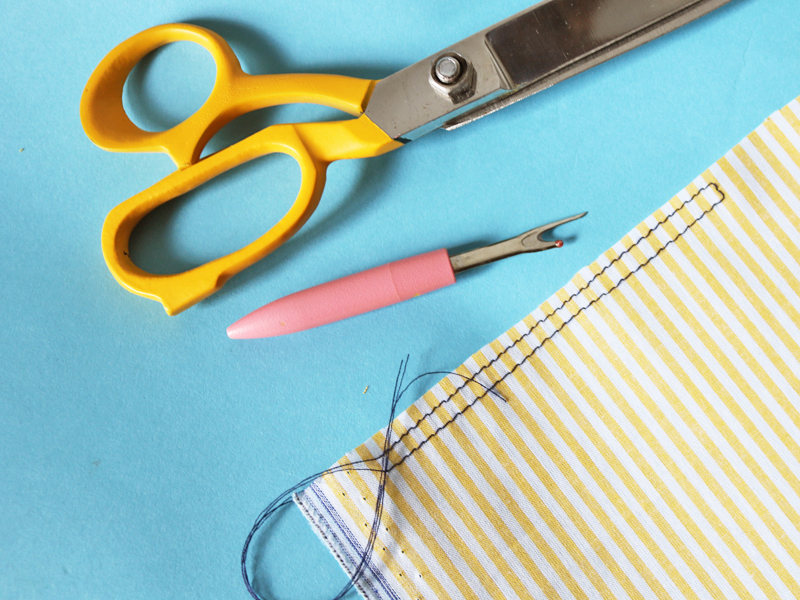 From a beginner maker to a sewing whizz there is something in here for you. 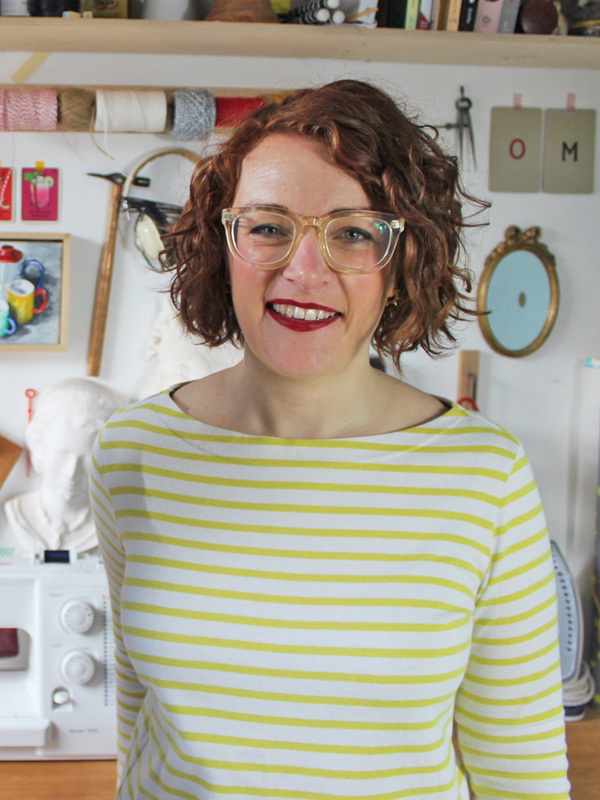 Sewing is a hobby where you are constantly learning and the the best thing about this community is that everyone shares what they’ve learnt. 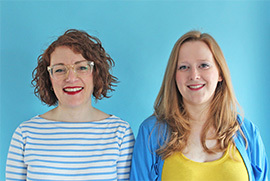 These are some of the top tips that we’ve either discovered online or ourselves over the past year and thought you might find them useful. 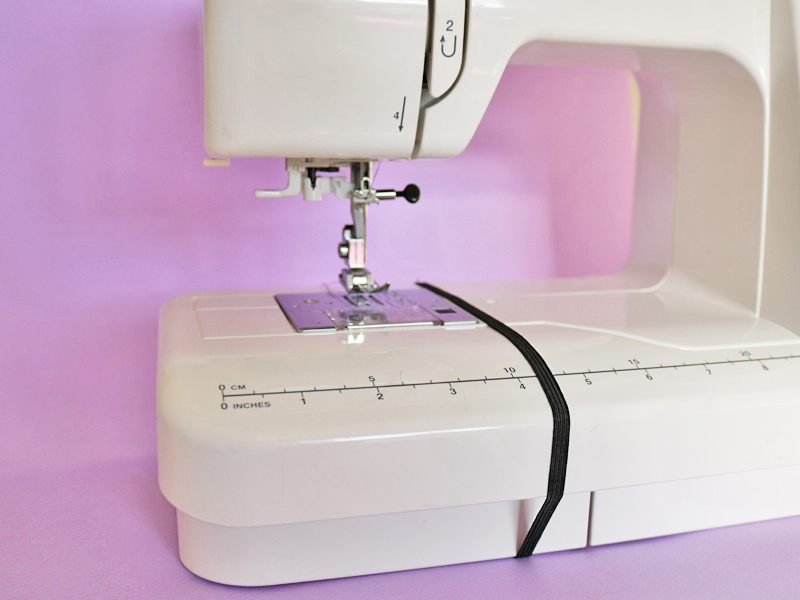 If you’ve got a fantastic tip that you think might be useful please let us know in the comments below, let’s share the sewing love. They make some people quiver in their boots but once you’ve learnt this top tip you’ll never be scared again. We’ve all done it, you’re making the final cut on your newly finished garment and you cut too far and break the stitches on the buttonhole. It’s gutting, I know from experience. If you place a pin at the end of your buttonhole it stops you from cutting too far. 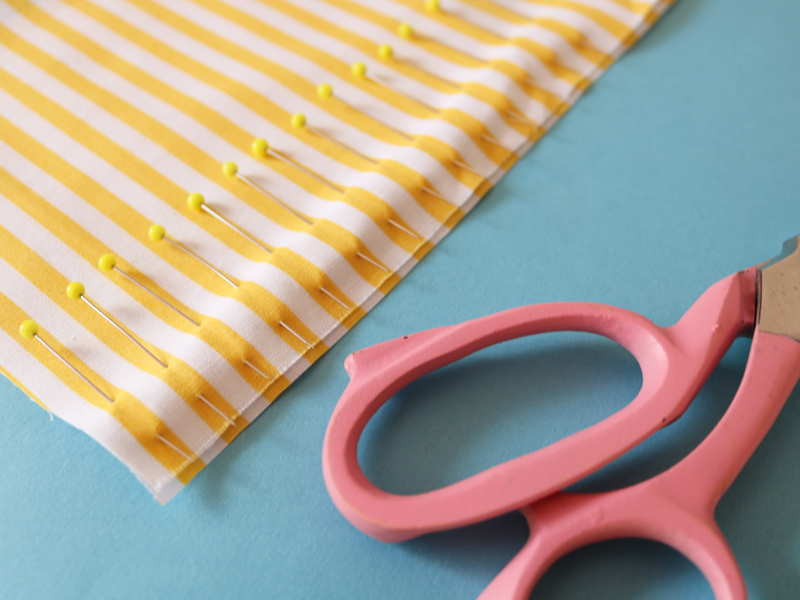 This method works if you are using scissors or a seam ripper. You’ll never mess up a buttonhole again! I personally hate doing this as I always get the the other end of the gather and I find that I’ve pulled too hard and there is no thread left to gather, especially on sleeve heads. I saw this tip online and tried it out and it’s changed my world! When making your gathering stitches stitch back on yourself (see image above) and you’ll never have this problem again. I also find for some reason it seems to snap less than the classic way of doing it. Another classic moment of making your own clothes.. using the seam ripper! We all have to unpick parts of makes from time to time and this tip is really fantastic for getting rid of all the little bits left over. This only really works for stable fabrics like cottons, linens and rayons… I wouldn’t do it on lightweight fabrics. Once you’ve done your unpicking, if you grab a rubber or Blue Tack and rub it over the loose stitches it not only pulls them out but gathers them into a little ball so you don’t have hundreds of tiny threads everywhere. If you ever need to sew a zip around a corner clip into it about 0.5cm from the edge, it makes it a whole lot easier to insert and also sits better when finished. Simple but very effective. This one may seem obvious but I saw it on instagram and thought to myself ‘why have I never done this?’ When you need to lace elastic through an encased space like a waistband, use some washi tape to stop the safety pin coming open. For anyone who has experienced the pin coming open, usually about half way through.. it’s a blooming nightmare and this quick fix stops it happening. Anyone who is a bit of perfectionist will love this. 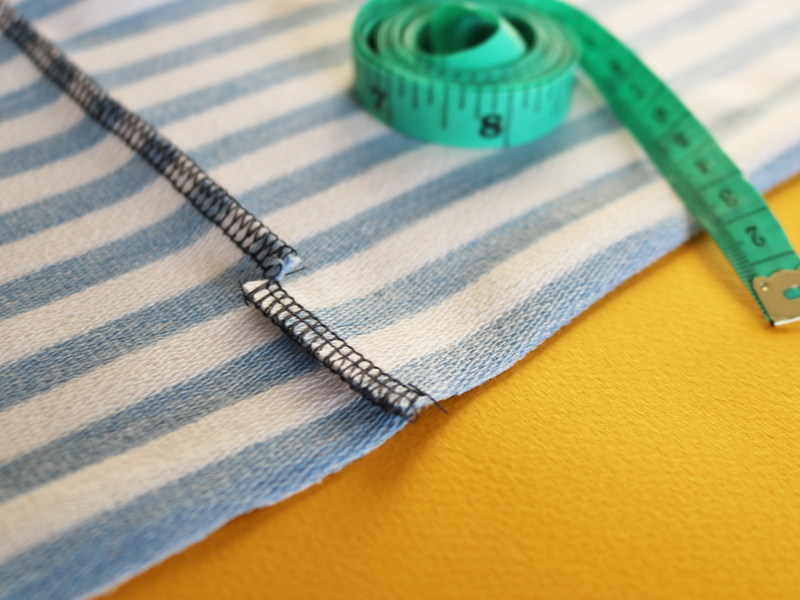 To ensure that you have pattern matching stripes, you need to get pin heavy. If you pin each stripe you are going to nail it. Another small tip that I do is that I leave the underside of the fabric showing by 1-2mm, this ensures that you’ll have pattern matching to make your pals jealous. 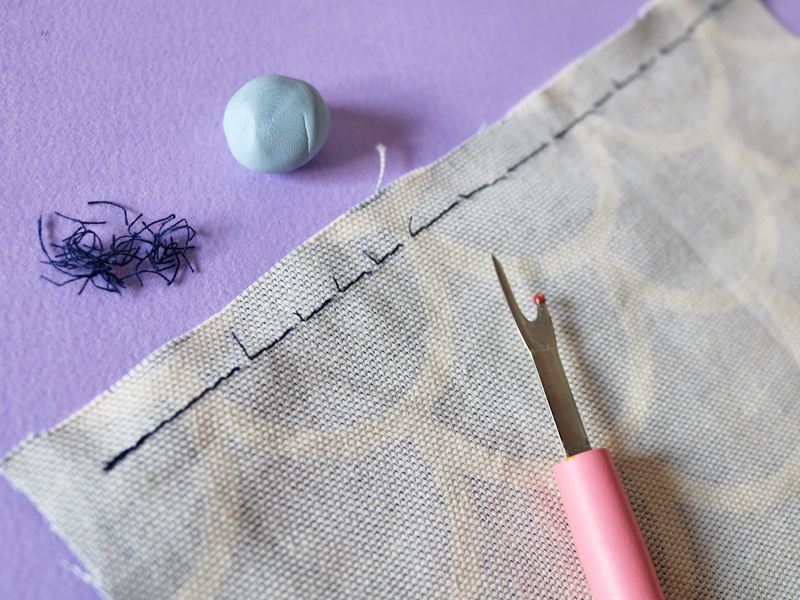 We’ve got another buttonhole sewing tip for you. When you get to the point that you need to measure your buttonholes for the machine it’s often hard to do with the curve of the edge of the button. First wrap a small piece of ribbon around the button hole and pin. Then remove the button and you can measure accurately the size of the buttonhole you need to make. 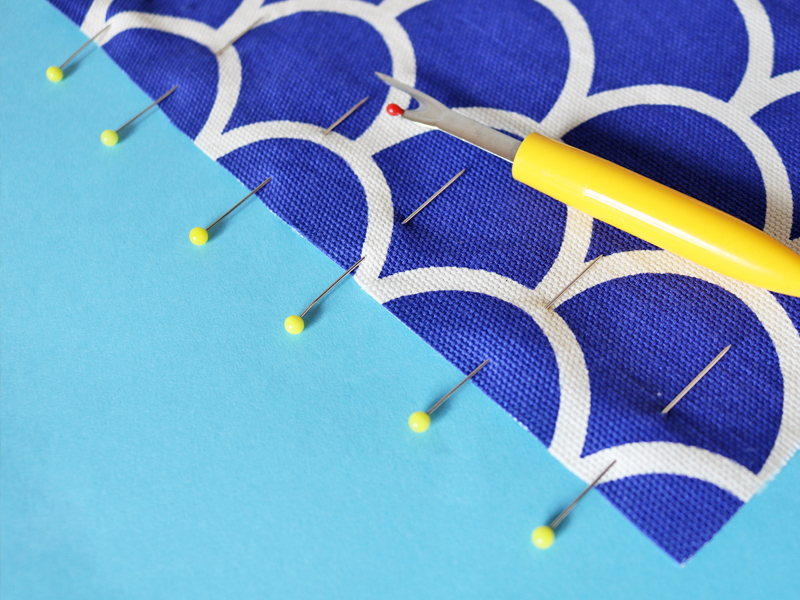 This is another simple but really effective tip for when you are pinning your fabric. Just stop for a second and think about the direction that you are going to sew in in. 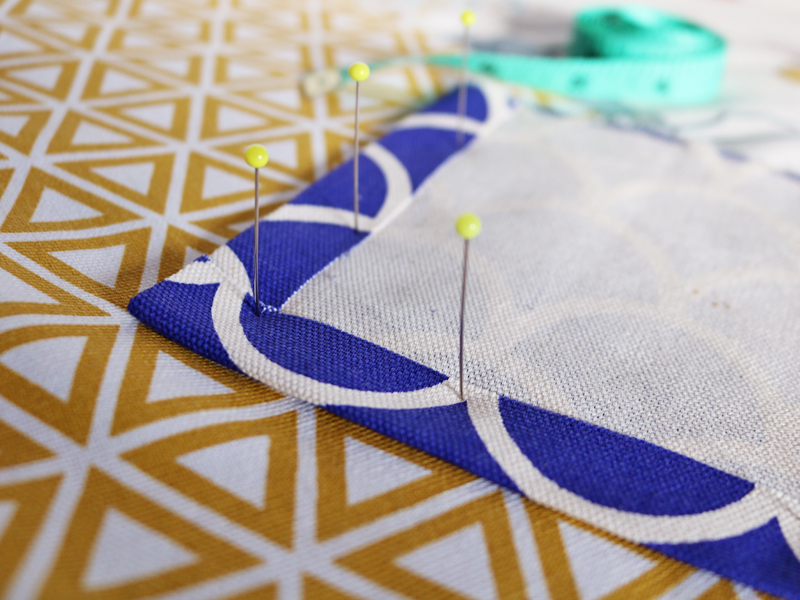 Ensure that that pins are pointing out to the left hand side of where you sew. This means you can pull them out easily when sewing, whilst using your right had to guide the fabric through the machine. Attaching patch pockets can be a bit of a pain at the pressing stage. 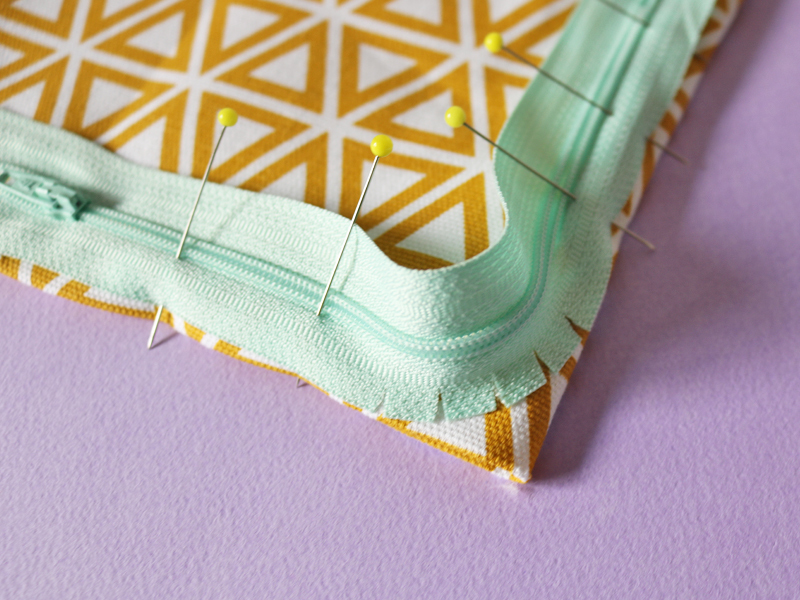 If you’re using a heavier weight fabric the pins can often mark and distort the shape of the pocket when pressing. Anchor your pocket onto your ironing board by pushing the pins down into the board. Then press the pocket in place and you’ll end up with a really accurate finish. This one of our absolute FAVOURITES, once you’ve done this you’ll never look back! This elasticated loop lives on my sewing machine and is there as my sewing guide. Move the elastic to where you need it for every project and no more need for tape, pen marks etc. Make sure the the elastic is fairly taught as you don’t want it moving around when sewing. This is a household favourite tip and one I’m sure a lot of people do this already, but for anyone not in the loop this is going to be a game changer. When you are sewing over multiple thicknesses of fabric, e.g. adding a patch pocket onto a garment (as above) you turn the corner and the machine just sews in one spot and ruins your perfect top stitching. To avoid this fold up a piece of fabric and place it under the machine foot behind where you need to sew and this will never happen again. I wish I’d known about this idea a couple of years ago, it’s brilliant and so simple! For anyone who likes to sew woven and stretch fabrics regularly with know this issue. You pull out the machine and for the life of you, you can’t remember if you’ve got a ball headed needle in there or standard one in the machine. On the back of my machine I’ve now got a system so I know which is which. If the ‘J’ needle isn’t there then I know that I have a jersey needle in the machine and vice versa. I’ve also seem this done with magnets on a notice board of a sewing room. Last but definitely not least this is a simple but really effective tip for hemming jersey or sweatshirt fabric. If you snip into the side seam at the point you need to fold the fabric to hem. Press as above, it will prevent you from getting lumpy side seams. It’s especially effective on thicker fabrics… go forth and give it a go. 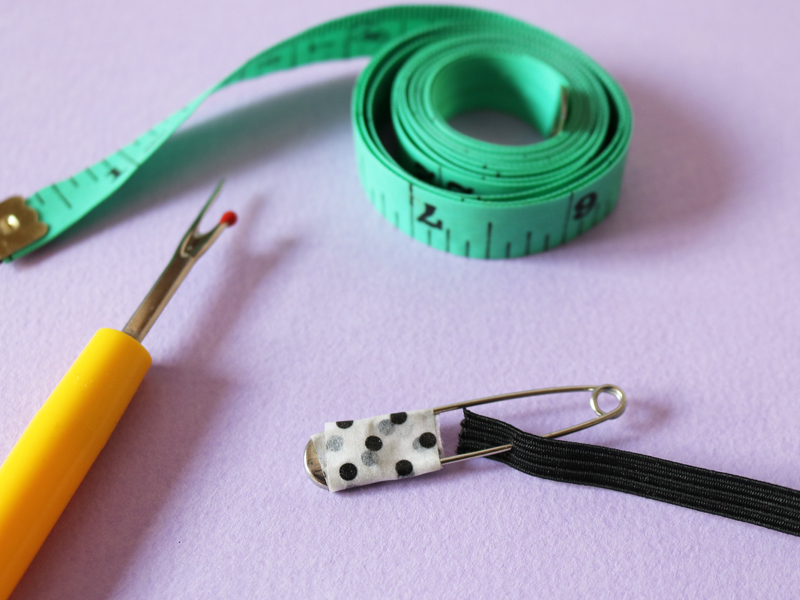 We really hope you enjoyed these sewing tips, if you’re gagging for a few more, then go and check out our top 20 sewing hacks which is stuffed full of good stuff to up your sewing game! The New Site - What you need to know.. I love sewing tips. I am definitely going to try your gathering tip. I usually have to do a fba and have a decent size flap of material after sewing the dart. I iron the dart on a pressing ham and before I move it, I pin it in place. Then I sew the raw edge of the dart down within the sew allowance. This helps to keep everything in the right place. Love these sewing tips. 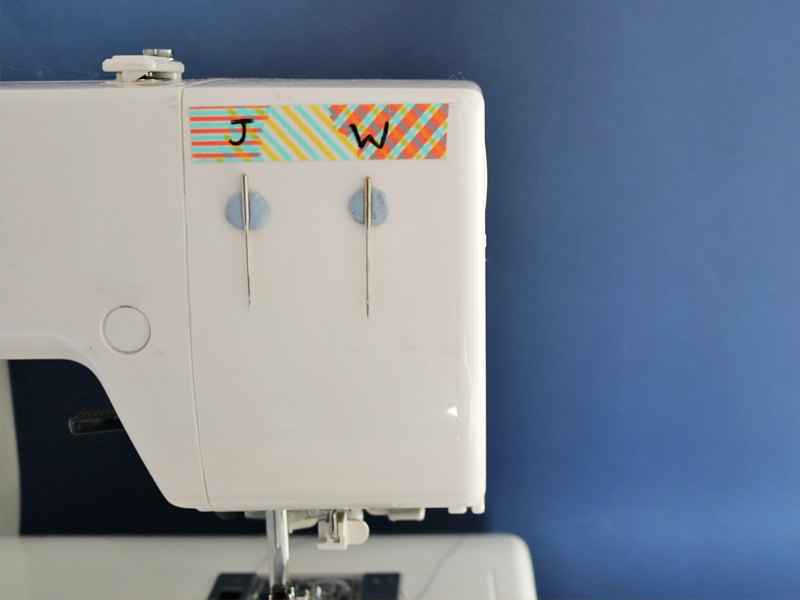 I tape the needle case to my sewing machine to remind what needle is currently in there.